Click/tap here to find the best Corona, New York pilates studio for your needs! Voted best Pilates studio in New York. All instructors are Romanas Pilates certified, which is the gold standard in the world of Pilates. 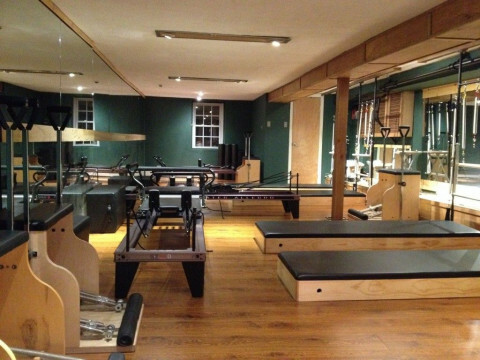 Pilates Reformer is offered more than 20 times a week. All classes are included in our flat fee membership. Smart Workout proudly offers our premiere Instructor training and certification program for Mat protocol and the use of the Reformer machine. All teachers at Smart Workout are graduates of this program, and are uniformly superb. Smart Workout also offers personal training packages which include Pilates Reformer as well as Sports Performance for Golf, Tennis, and Skiing, and overall Total Body Conditioning. Smart Workout provides 140 classes a week, with more than 30 different types of classes. All our classes are SMALL GROUP (just 5 to a class). Our 6-WEEK SHAPE UP combines personal training and exercise classes. Our WEIGHT LOSS PROGRAM includes nutrition counseling, personal trainings and exercise classes. We're happy to provide a free guest pas.! Check our website for details. 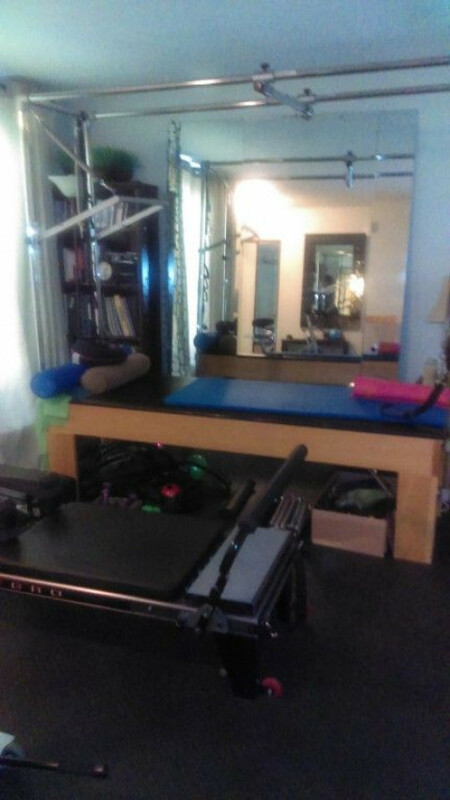 Our facility is unique in that Roberta Wein , P.T., is a second generation Pilates Instructor, as well as a physical therapist. 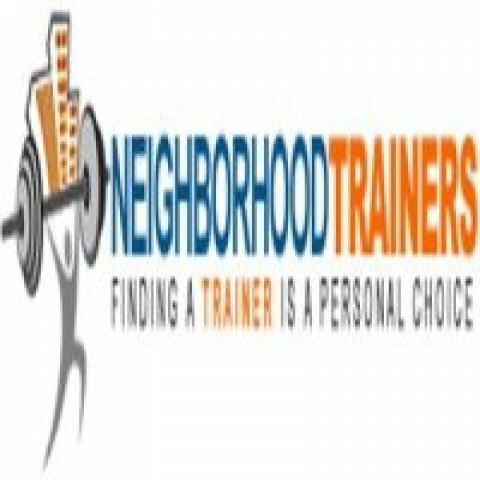 She has also trained her physical therapists in the authentic Pilates method. Making New Yorkers better for over 60 years. The New York home of Romana's Pilates instructor training. True Pilates New York has two locations on 57th street in New York. One on the Eastside and the other on the Westside. In addition to Pilates Instruction, we also provide full certification for those interested in becoming teachers. Train with the best. All Pilates is not the same. A custom-designed fitness training based on your body type. Innovative, customized Pilates by renowned trainers. Rinaldi Pilates brings years of movement experience to private Pilates sessions with a thorough understanding of the integration between mind and body. Rooted in classical Pilates, the teaching style is developed to be enjoyable, motivating and uniquely rewarding. Through the sessions clients achieve newfound awareness and knowledge of how their bodies move. Rinaldi Pilates comes with a loyal following and strong recommendations for helping clients achieve their desired health and fitness goals and observe an improved quality of life. We tailor your treatment in co-ordinance with your personal health and fitness goals.